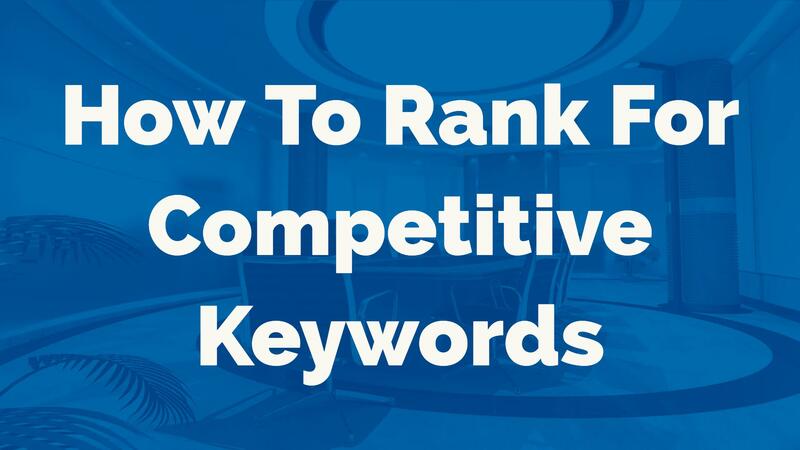 In this tutorial and case study i am going to show you how to rank for competitive keywords with just three minutes work and with zero backlinks! have to admit that for a long while i have not been doing much SEO myself and even though we have still been building SEO tools i left the leg work to assistants, VA’s and even affiliates as they tend to get your SEO done for you when launching products by competing with each other for keywords that are handy to rank for. One of my biggest regrets was that we never quite got a tool called Vid Attack Alpha working properly and i guessed it was just not technically possible. So since it was created back in 2014 i have watched others come in later and create monthly recurring services for the same strategy and do very, very well with it. 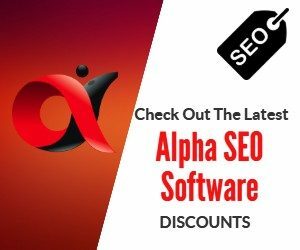 I have also seen some big SEO whitelabel services charge a fortune for the same strategy too and claiming that this was bigger than any other SEO ranking factor. Can you imagine how i felt sitting on the sidelines knowing not only that what they were saying was true, but having known this for at least 2 years before them? Recently though we took another look at it, in fact it was almost going to be a tool that i sidelined and gave up on, it was working well for blog browsing but not the video viewing consistently well. 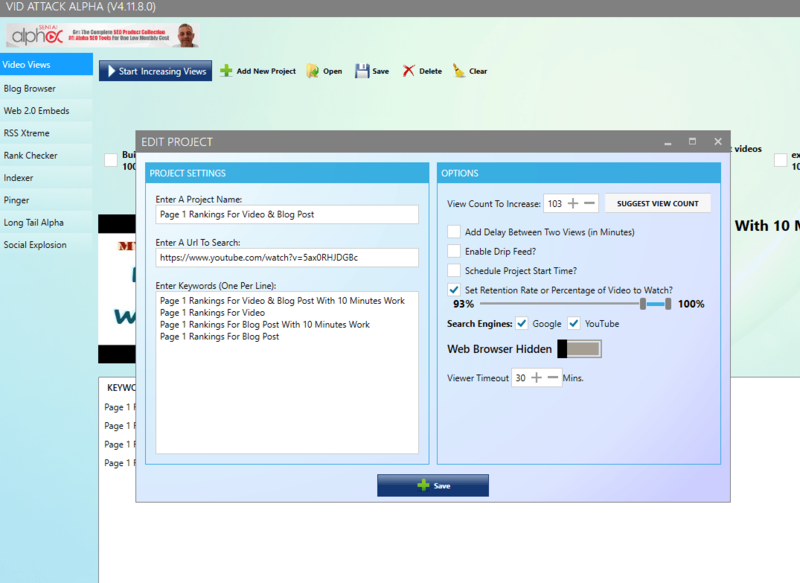 This time we got it right, it is now working really well and i was able to start promoting it again and more importantly, i was able to start using it again myself. Even better…we have a very powerful SEO tool to use on demand and to run 24/7 generating and creating rankings and traffic. So what does Vid Attack Alpha do? It simply finds your content on the Search Engines (Google or YouTube Search Results) and it clicks through on the result when it finds the url you told it to look for, and then it will spend time on your content whether it be a set percentage of your video being watched or your time spent on your blog (you can even tell it to browse several pages in that session). 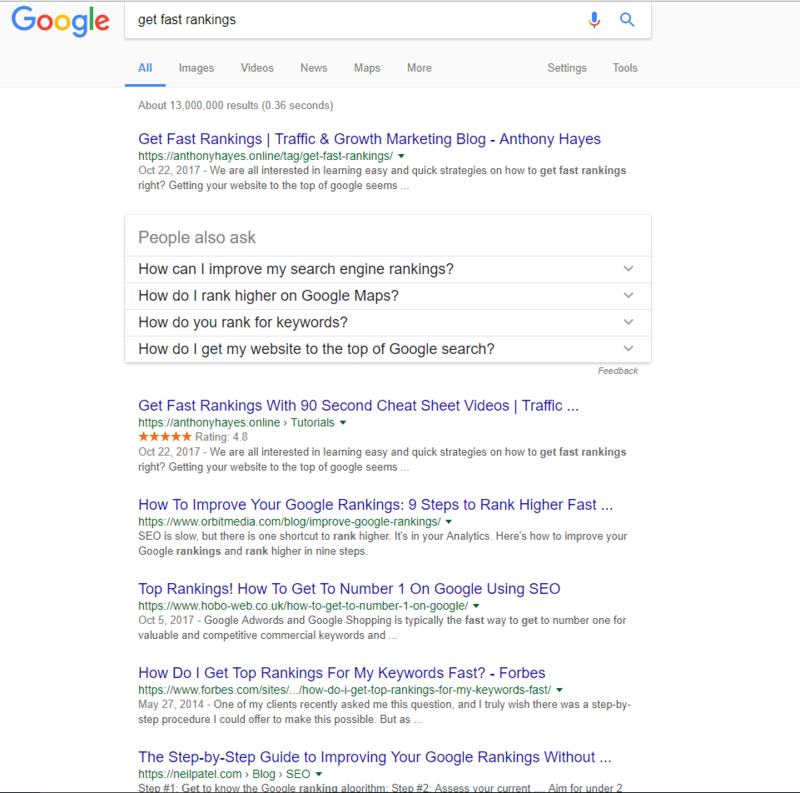 This tells Google two things and two very important things as far as ranking factors go. Super simple and REALLY powerful. 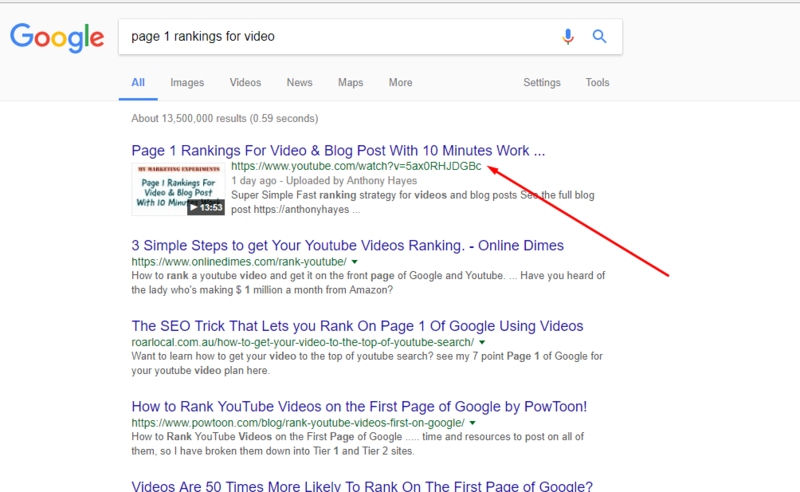 Now there are ongoing things that i suggest be done to maintain these rankings, but in truth these campaigns have a maximum time of 3 minutes to set up so whatever i choose to do from the point of reaching page 1 is unlikely to take more than three minutes set up to try and maintain the rankings. Seriously…now you know how to rank for competitive keywords with zero backlinks with 3 minutes work! 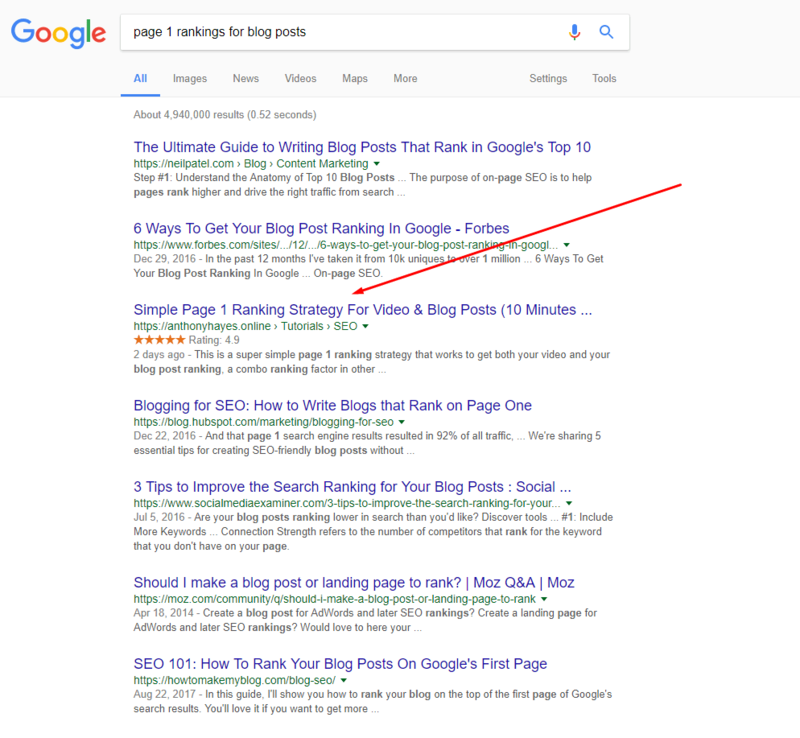 You don’t even need to be interested in, know about or even care about SEO to do this. As mentioned earlier we need to keep things ticking over for a while to maintain these rankings and this is made simpler by using a VPS (in fact in my case several VPS servers) and keep running a few CTR clicks and views every day, it does not have to be too many but it should keep the relevancy and the retention up long enough until the traffic generated from your rankings starts to take over. That brings me to my final point! The quality of your content will determine if you can maintain these rankings, because if you have content that real people bounce off then all the good work done by the software evaporates and your rankings will disappear fast. However if you have quality content and hate reaching out for backlinks and doing time consuming blog promotion then this tool is perfect to give you a kickstart to get attention. You need to use high quality dedicated proxies and captchas to make this work too. Our new SEO service is launching this week and i will be heavily involved in it until i feel the team have understood every detail. As its going to need serious resources to run this in bulk the price will reflect that, but if you do not like having to do this stuff yourself then we can run it for you and it will be run according to my own tried and tested strategies. 300+ video sharing site backlinks to the YouTube video using Video Synd Alpha or Traffic Scout Alpha video syndication and account creation tools. The amount of views per campaign will be optional on the pricing table, and obviously the more competitive the keyword then the more views may be needed. Watch out for my email some time this week to get the chance to be one of the first to use the service. If you are not yet on my email list then you can subscribe from this blog on any of the optin forms. As always the quality of your content will determine a whether real people will stay on your site or bounce off it so i reserve the right to refuse some orders if i feel it will be a wasted effort for you to maintain rankings due to content quality. This is a great way to make money too and here are some suggestions..
By selling this as a service to clients with incremental increases depending on rankings or a monthly fee to maintain the traffic and rankings generated. Everyone needs traffic and SEO is one method to get it, if you add some other traffic elements like list building and retargeting then you start marketing like a pro and are able to work at speed while others are doing contortions with crazy complicated SEO strategies that cost time and ultimately money or at least stop you from scaling fast enough to make more serious money online.